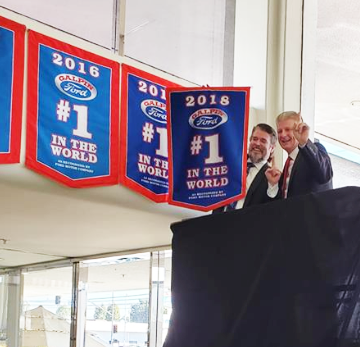 As the largest volume Ford Dealer in the world, Galpin Ford sells more Ford vehicles than any Ford Dealer in Los Angeles, California. 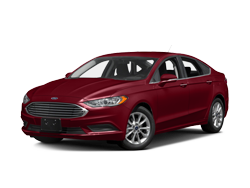 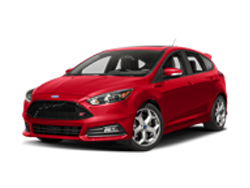 Ford cars for sale include the Ford Fusion, Focus, Fiesta, Mustang. 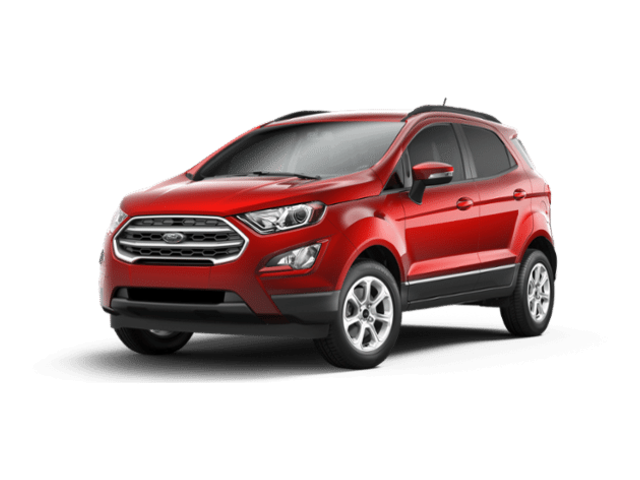 Ford SUVs for sale include the Edge, Escape, EcoSport, Explorer and Expedition. 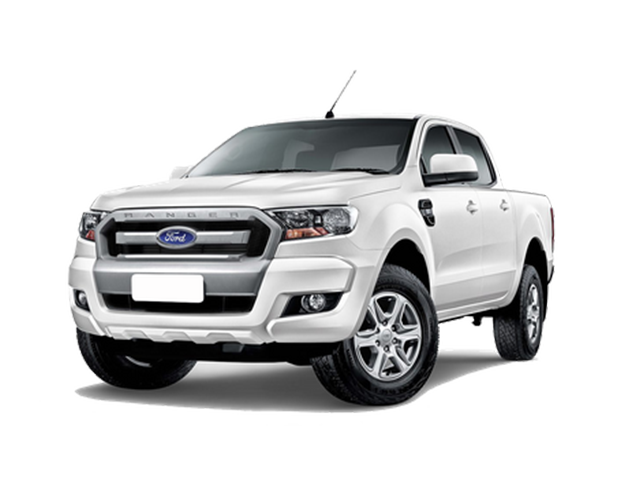 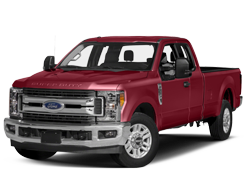 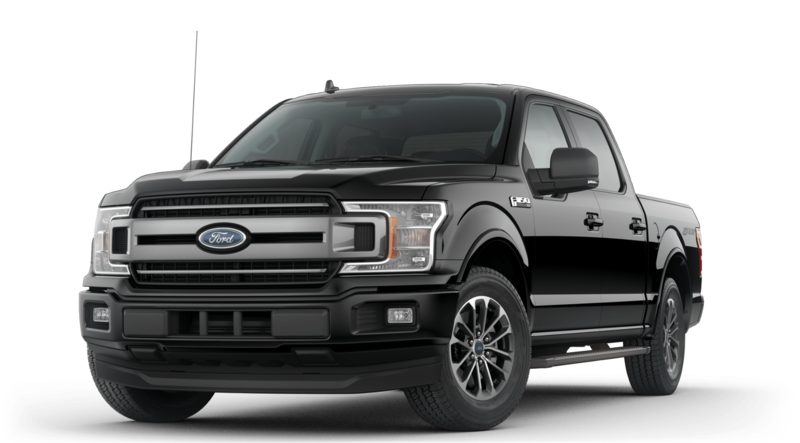 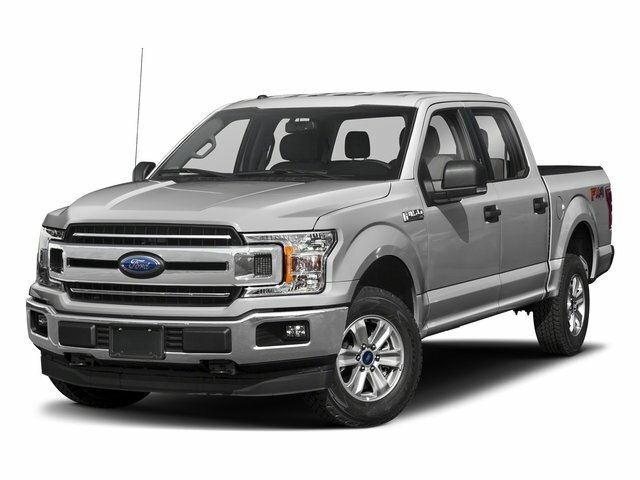 Ford trucks for sale include the Ranger, F-150, Super Duty F-250, F-350, F-450 and F-550. 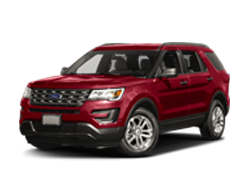 Browse our inventory of used cars and certified pre-owned Ford models. 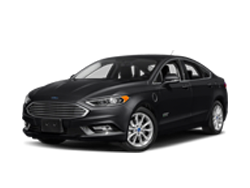 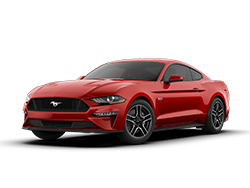 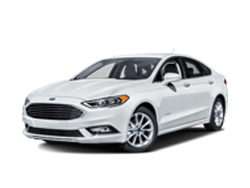 The Ford Certified Pre-Owned Program guarantees that Ford Certified vehicles are reliable and covered by an extended warranty and roadside assistance. 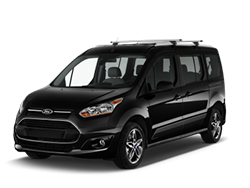 Buying Ford Certified is a smart way to buy a quality pre-owned vehicle. 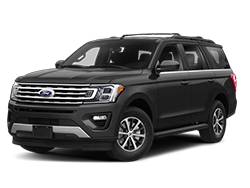 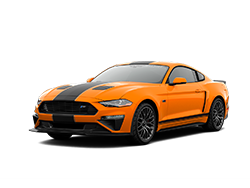 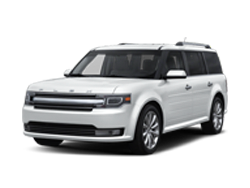 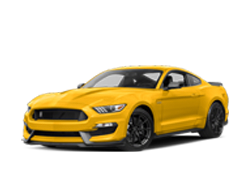 Ford financing and leasing options at Galpin Ford can help you buy or lease a new car, SUV or truck. 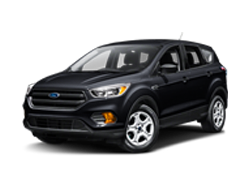 Our Los Angeles Ford dealer offers affordable financing and New Ford Specials to help you save money on a new Ford vehicle. 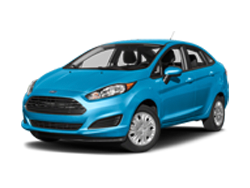 You can estimate estimate monthly payments and apply for Ford financing online. 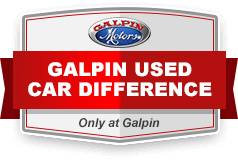 Galpin considers all credit types, including bad credit car loans. 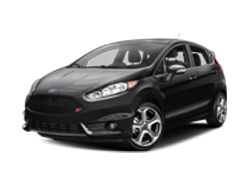 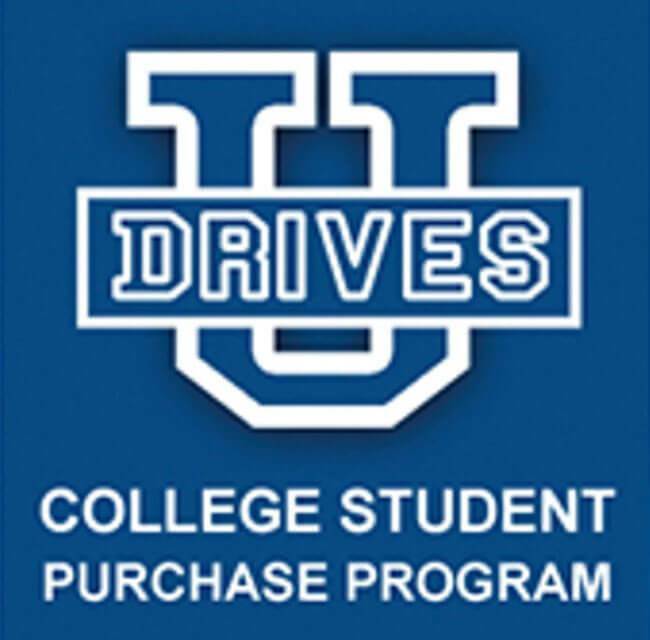 Our dealership can help you buy a car, even with bad credit or no credit. 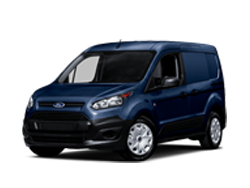 Ford service and maintenance work is performed efficiently and in a timely manner. 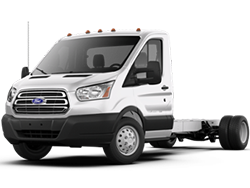 We use genuine Ford parts to ensure that your vehicle continues to perform as it should. 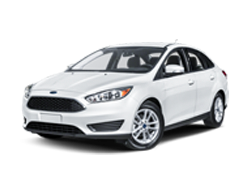 Schedule Ford service near Los Angeles and find extra savings with our Ford Service Specials. 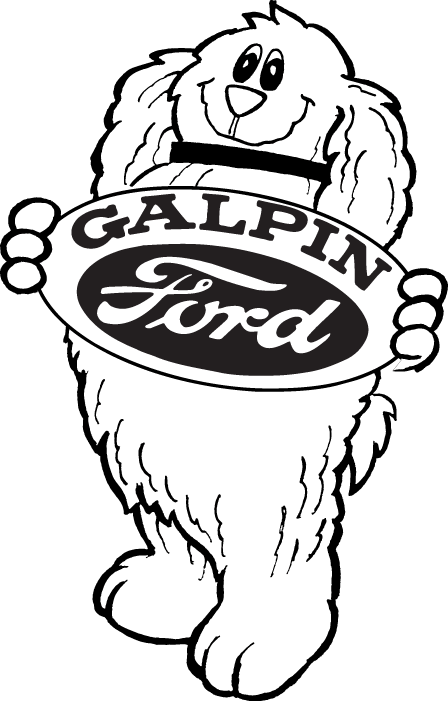 Galpin Ford is located at 15505 Roscoe Boulevard, North Hills, CA. 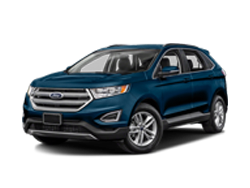 Our Ford dealership serves all of Southern California, including: Reseda, Calabasas, Sherman Oaks, Valencia, Granada Hills, Moorpark, Westlake Village, Beverly Hills, Canoga Park, Studio City, Santa Clarita, Sun Valley, Woodland Hills, Northridge, North Hills, North Hollywood, Burbank, Santa Monica, Pasadena, Thousand Oaks , Chatsworth, Simi Valley, Malibu, Encino, Tarzana, Brentwood, El Segundo, Manhattan Beach, Long Beach, Altadena, Torrance, Rosemead, Culver City, San Fernando Valley, Los Angeles, Glendale, Van Nuys, California.